In production industries, parameter identification, sensitivity analysis and multi-dimensional visualization are vital steps in the planning process for achieving relevant information for optimal design. Analysis and visualization of a multi-dimensional parameter space are foreseen as components of Virtual Production Intelligence making applicable the methods of Scientific Design Thinking and getting the developer as well as the operator more skilled. Typically, this requires to estimate unknown material properties and a large number of simulation runs, which can be both very expensive and time consuming. 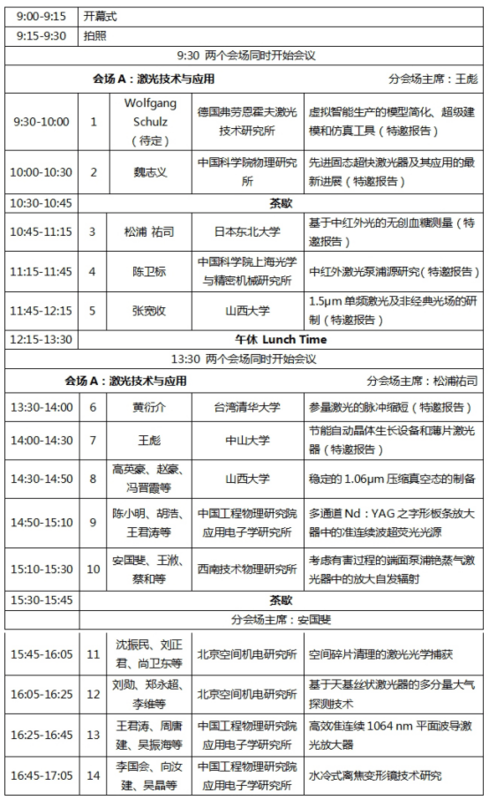 In this talk, I will report the new progresses on solid-state lasers and fiber laser with high power and short pulse. Stable Kerr-Lens Mode locking (KLM) operation were demonstrated in some new ytterbium lasers such as Yb:YGG, Yb:GSO, Yb:CYA, Yb:YCOB etc, In particular, 33fs laser pulse was generated from the diode pumped KLM Yb:YCOB laser. Average power up to 15W femtosecond laser was obtained from the KLM Yb:YAG disk laser. By pump the multi-pass Nd:YAG amplifiers following the regenerative amplifier with 750W diode lasers, pulse energy of 64.8 mJ with 10ps pulse duration was obtained at the repetition rate of 1 kHz. 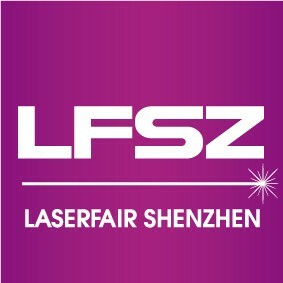 In the researches on mode-locking fiber laser, we generated 10.5 microjour laser pulse with 424 fs duration based on CPA technique under repetition rate of 100 kHz to 1 MHz. Mid-infrared spectroscopy systems comprising hollow optical fibers and a multi-reflection prism are developed for blood-glucose measurement. Absorption spectra of lip mucosa revealed clear signatures of glucose and measurement errors less than 20% was obtained. In this talk, some preliminary results of blood glucose measurement using quantum cascade lasers (QCL) is also reported. The emission wavelengths of 1.6μm and 2μm lie in the eye-safe bandwidth region. They have great potential applications in a wide range of fields such as medical diagnoses and therapy, photoelectric countermeasure, laser range finder, laser remote sensing and active imaging. Furthermore, they are effective pump sources of optical parametrical oscillators and optical parametrical amplifications to generate radiation further in the mid-infrared region. Here, researches on 1.6μm and 2μm laser developing in our group are summarized. Stable, low noise, continuous wave (cw) laser sources with high output at 1.5 µm are very attractive for building the practical squeezed source and the continuous-variable entanglement at the communication wavelength. As a consequence, this kind of light source is strongly needed for developing the practical quantum communication, high precision measurement, and metrology. A Q-switched laser can generate a laser pulse in the ns regime, whereas a mode-locking laser often generates a laser pulse in the ps and fs regime. The latter is relatively costly. The energy in a Q-switched laser can be transferred to that of a mode-locked laser pulse through some delicate amplification process. For example, GW fs laser is often realized by using a Q-switched laser as a pump to a regenerative or multi-pass amplifier seeded by a mode-locked laser oscillator. It is economically desirable to convert a cheap ns pulse from a Q-switched laser to an expensive fs pulse for laser applications. Here we present an effective scheme to greatly shorten a Q-switched laser pulse from the spectral-temporal correlation in optical parametric generation. 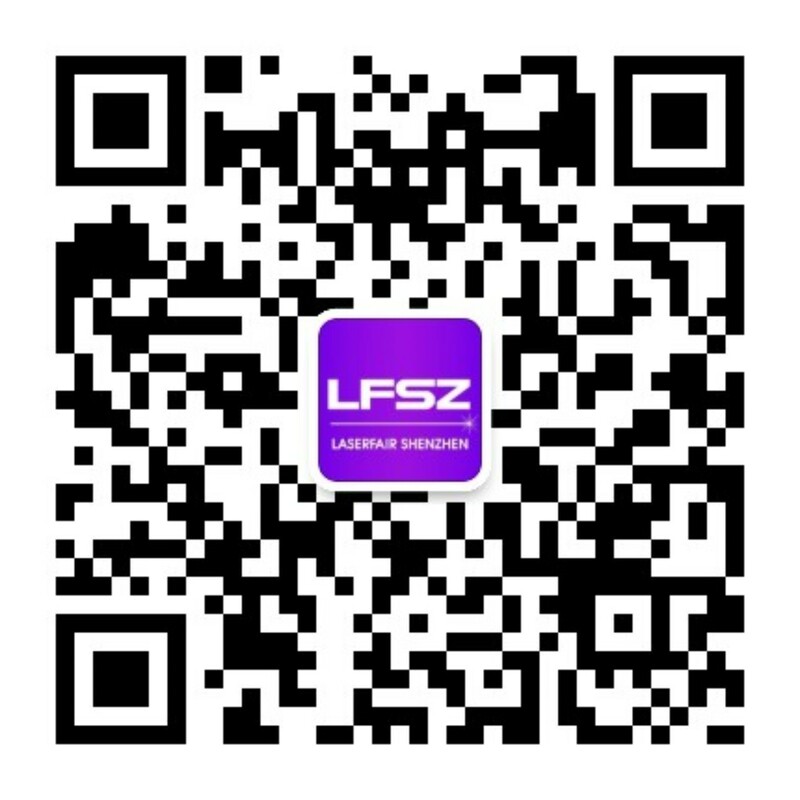 To date, we have developed a series of microchip lasers with high performance. Those microchip laser scan produce 1 μm output pulses with their repetition rates variable from 1 Hz to 10 kHz, pulse energy ranged from several μJ to 1mJ, pulse duration down to 300 ps, and hence peak power up to 1MW.More than 10W average output power can be achieved with further amplifications. We will give a brief review about this work in the presentation. Vacuum squeezed state at 1.06 µm was generated using an optical parametric oscillation (OPO) based on a type-I quasi-phase-matched PPKTP crystal pumped by a home-made low noise continuous-wave single-frequency dual-wavelength 532 nm and 1064 nm laser. In order to achieve the long-term stability of the generated squeezed state and improve the squeezing degree, several techniques were developed. Superfluorescence (SF) has continuous spectra, no relaxation oscillation, no mode jitter and high temporal stability, thus playing a significant role in many applications, such as optical coherence tomography, spectroscopy and materials processing. Therein, the continuous-wave, high-gain fiber SF sources were studied at most. 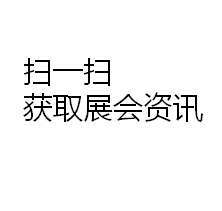 Guofei An, You Wang, He Cai, et al. Diode pumped alkali lasers (DPALs) provide a significant potential for construction of high-powered lasers. A series of models have been established to analyze the DPAL’s kinetic process and most of them are based on the algorithms in which the amplified spontaneous emission (ASE) effect has not been considered. However, ASE is harmful in realization of a high-powered DPAL since the gain is very high. The principle of the negative force of all kinds of traction beams are first introduced, including the spiral traction beam, Bessel beam and the vector vortex beam, and then studies the method of amplitude filter and phase filter based on the 4f optical system for developing the hollow Gaussian tractor beams. The propagation characteristics of tractor beam has been analyzed. Finally, the development prospect of optical traction technology for cleaning small space debris is discussed. 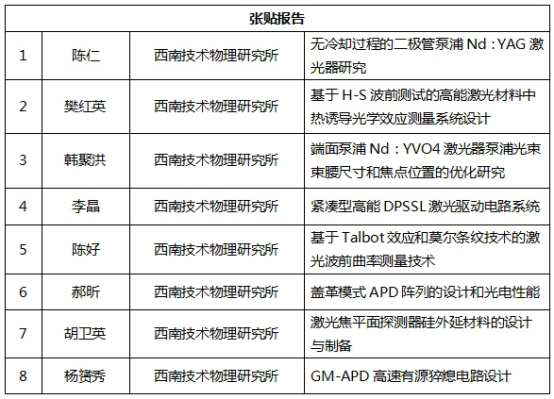 LIU Xun, ZHENG Yongchao, LI Wei, et al. With the increasing severity of environmental problem, many countries are studying the technology of space-based atmospheric pollutants detection. Especially, the multi-component atmosphere detection has become the research focus, due to the scientiﬁc signiﬁcance and application prospect. According to the above exigent requirements, the multi-component atmosphere detection technology based on space-based ﬁlament laser has been developed, which can achieve the remote instantaneous detection. An efficient quasi continuous wave 1064 nm Nd:YAG planar waveguide laser amplifier is described. At the pulse repetition frequency of 100 Hz, the seeder with single pulse energy of 10 mJ and pulse duration of 192 μs is coupled into the waveguide. In order to correct the defocus aberration in the thin-disk laser resonant cavity, a special water-cooled deformable mirror named as defocus-correction deformable mirror was designed and manufactured. The defocus-correction deformable mirror has 5 piezoelectric ceramic actuators, one loacated in the center of the round surface and the other four arranged symmetrically on the outer edge. The simulation of the relationship between mirror thickness and surface map was carried out to gain the best defocus-correction result.